Toner is a very important process in cleansing that many tend to skip. 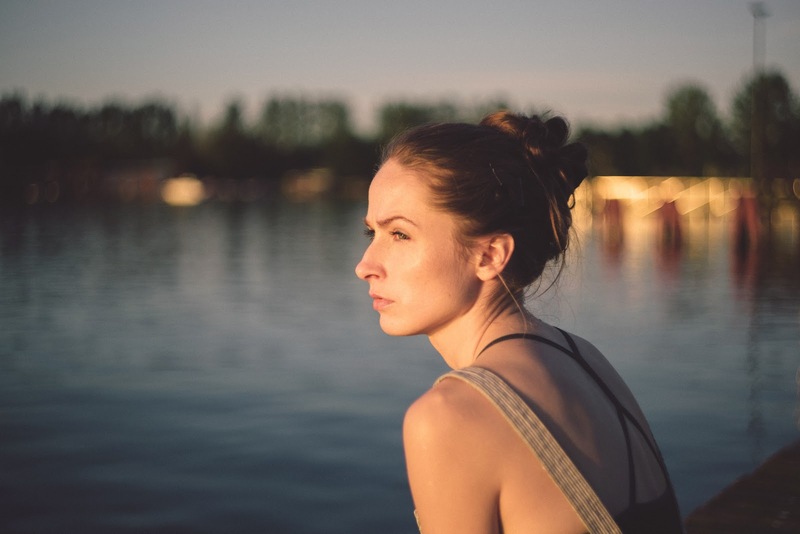 This process is very vital for people with oily or acne-prone skin or people who want extra cleansing after wearing heavy makeup. Toner shrinks the pores, restores the skin's pH balance, adds a layer of protection, moisturizes and refreshes the skin. In Korea, they use Korean "7 Skin Method" where they apply three to seven layers of toner immediately after cleansing. 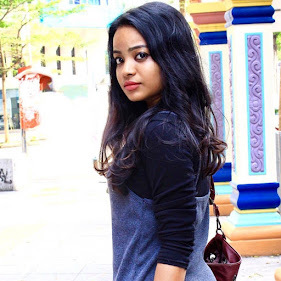 It is a crazy trend which went super viral and being followed by many. Maybe, we can start off by applying one layer first. 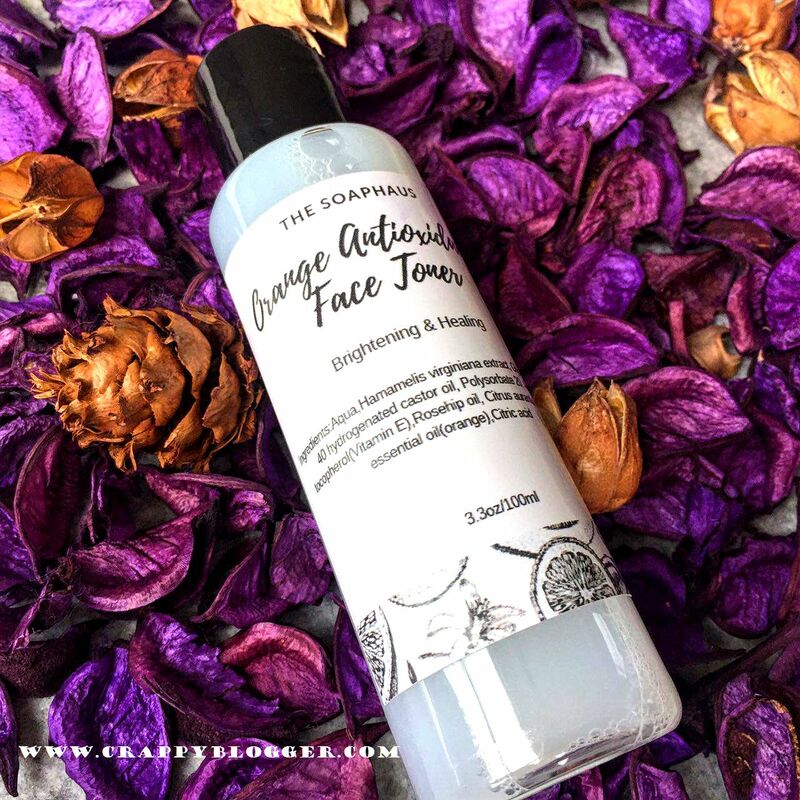 I got my hands on The Soaphaus Orange Antioxidant Face Toner and got myself all content with the orange fragrance. 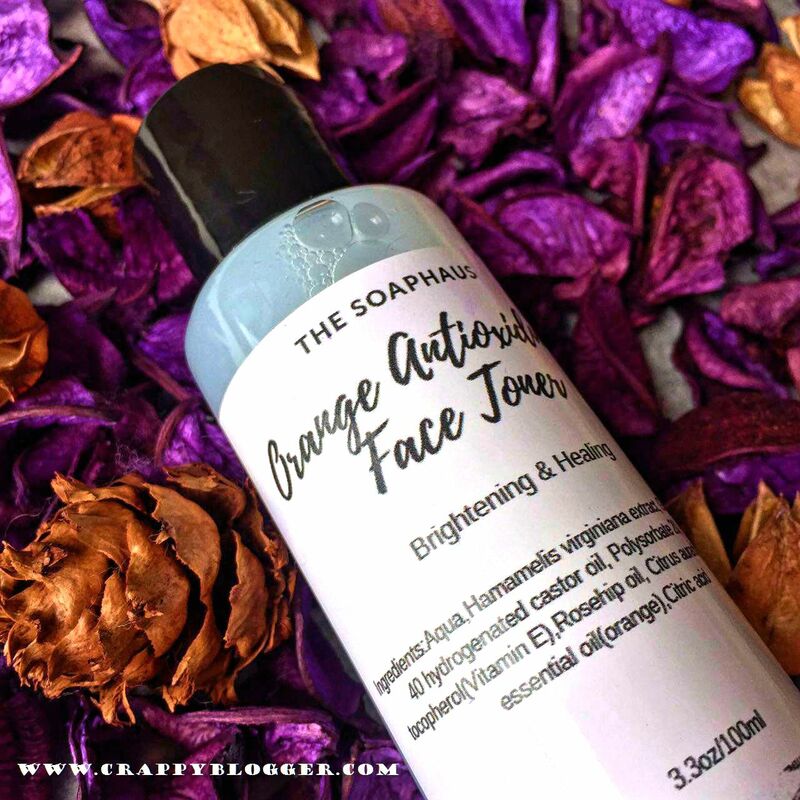 One major attraction of The Soaphaus Orange Antioxidant Face Toner must be the invigorating burst of their orange fragrance. It is enriched with Orange Essential Oil where you will feel so refreshing and rejuvenating. Now, I am ready to try out the "7 Skin method" LOL! This particular toner focuses on brightening and healing the skin tone as per the ingredient. Not only that, it makes skin to feel soft and glow. It moisturizes the skin, helps soothes the skin irritation, lightens the skin tone effectively, it provides anti-oxidant for skin and also treats mild acne problem. 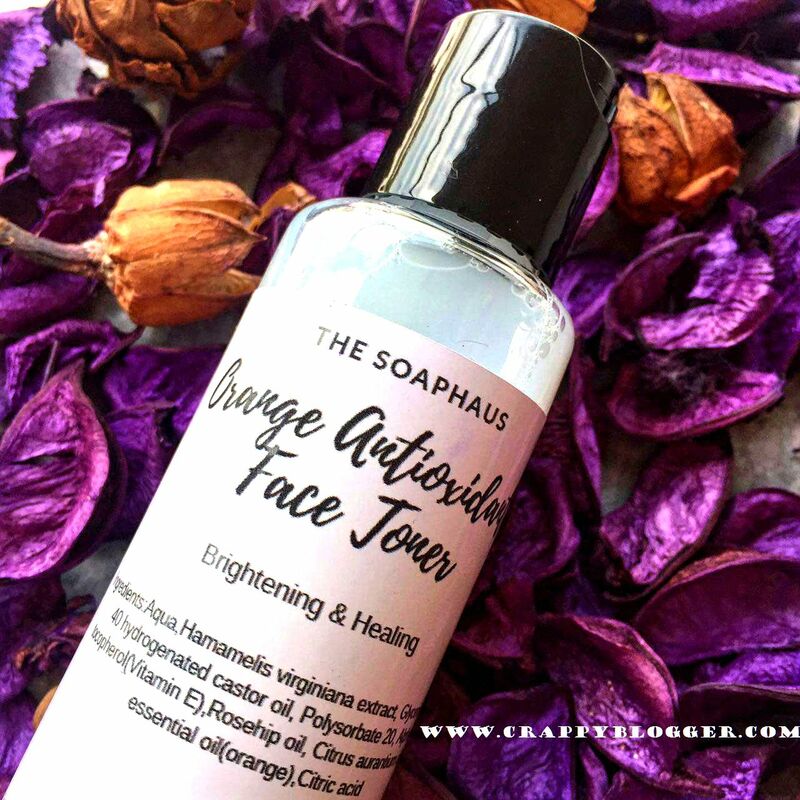 The price for The Soaphaus Orange Antioxidant Face Toner is rather affordable as it goes for only RM26.00. For a UK manufactured product which is 100% vegan, natural and safe for all skin, I find this toner to be a good buy. 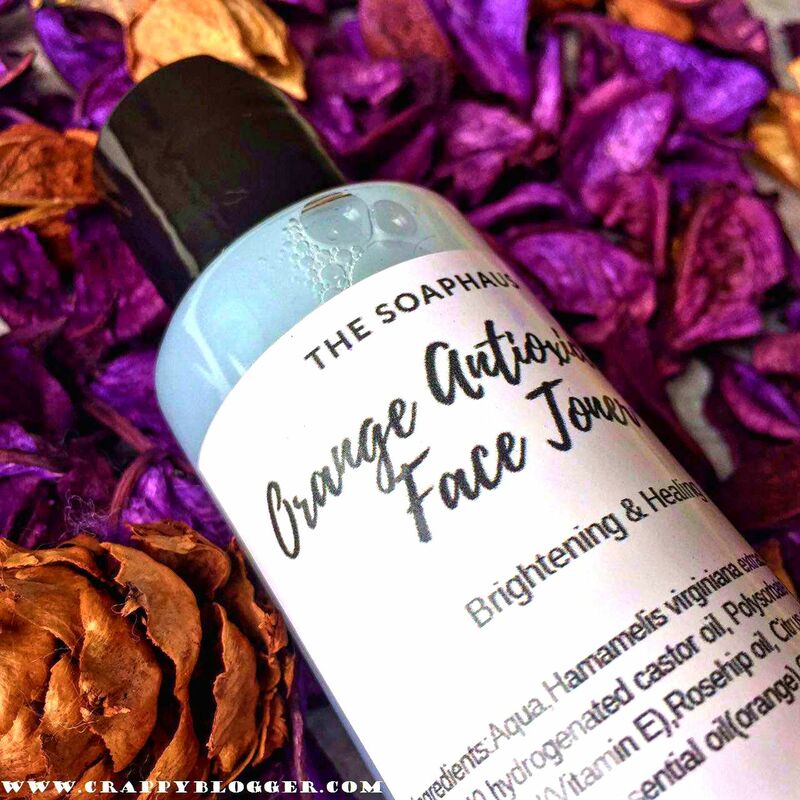 The Soaphaus is a trendsetting premium Skin Care Store, offering their first-rate skincare products and exceptional customer service to shoppers searching for exquisite skincare. They do not only sell face care products but they also offer promising products for hair care, body care, lip care and wellness. John Legend is Coming to Resorts World Genting! !